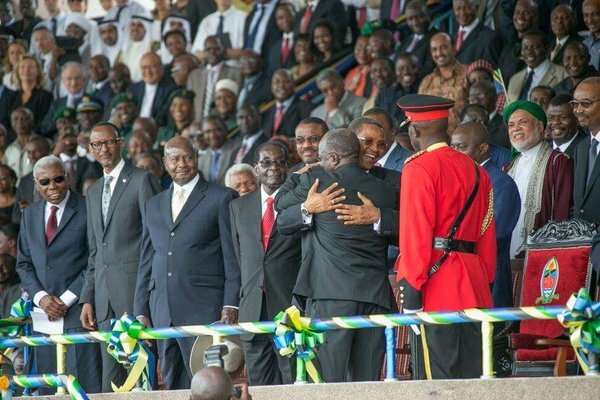 There’s a veritable reason President John Pombe Magufuli is a Tanzanian, and not a Kenyan. It’s the same reason Chief Justice Willy Mutunga is a product of the University of Dar es Salaam, and not the University of Nairobi. President Magufuli embodies the immutable character forged into the Tanzanian identity by President Julius Kambarage Nyerere, the philosopher-king. It’s a national character of service and selflessness that made Tanzania the anchor of the African liberation movement — the Mecca of all black freedom fighters. It’s a mchicha [sukumawiki] culture of simplicity that eschews public gluttony, impunity, and vileness. That’s why #WhatWouldMagufuliDo has become a household hashtag. Not since President Nyerere have we seen the likes of Mr Magufuli in Africa. There’s a famous quote, attributed variously to Alexis de Tocqueville or Joseph de Maistre, which speaks of the character of a nation, a people. It says that “In a democracy, people elect the government they deserve.” The keys to the nugget are “democracy” and “elect.” In other words, it speaks of the free expression of the will of the people through an open plebiscite. In Tanzania, the people decided to “elect” Mr Magufuli over the opposition candidate, former PM Edward Lowassa. Even before the election, Mr Magufuli had distinguished himself as the hardest working member of the Kikwete government. Mr Lowassa was wildly popular, but Mr Magufuli beat him hands down. The people spoke. …… In contrast, faced with a stark choice in Kenya in 2013, my compatriots were said to prefer Jubilee’s Uhuru Kenyatta and William Ruto over CORD’s Raila Odinga and Kalonzo Musyoka. The former faced charges for crimes against humanity at the International Criminal Court. I was one among many who placed obstacles in Mr Kenyatta’s election. I argued that electing an ICC indictee wasn’t in the national interest. But voters were polarised along ethnic blocks and failed to see my logic. Today — three years after the election — Kenyans are more depressed than ever, and every new scandal sinks the country into a deeper funk. Most Kenyans today wish Mr Magufuli was a Kenyan. I hate to say I’ve no sympathy. That’s SUNY Buffalo law professor Makau Mutua writing in the Standard. This is among a long line of Kenya-Tanzania comparisons that often serve to highlight the relative moral/ethical deficiencies of the former. Kenyans are corrupt and boorish; Tanzanians are polite and virtuous. Kenyans are rabid tribalists; Tanzanians have a strong national identity crafted around Kiswahili as a national language and the great Mwalimu Julius Nyerere’s vision for the Muungano (full disclosure, like Mutua, I am also intellectually enamored by the Dar es Salaam School). Like all sweeping narratives there is some truth to these comparisons. And bucket loads of unsubstantiated hype. For example, under both Mkapa and Kikwete Tanzania had its share of mega corruption scandals, not unlike what happens north of the Kilimanjaro. Kenya ranks 145/175 in Transparency International’s perception of corruption rankings. 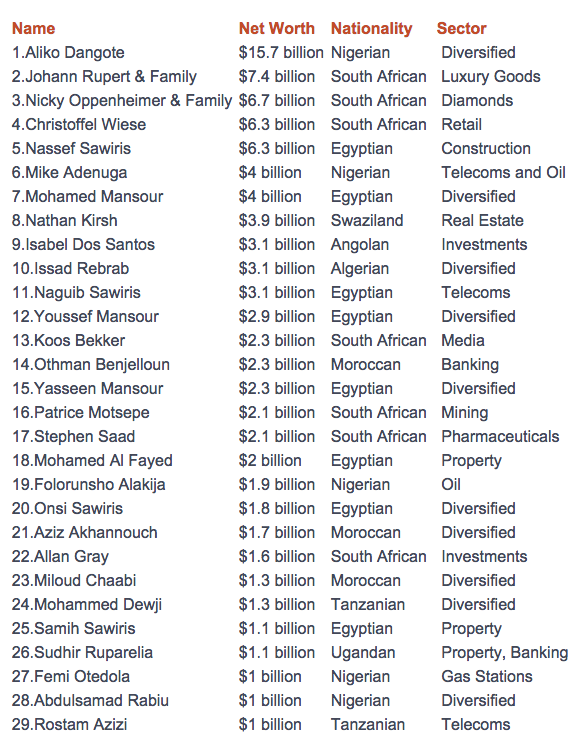 Tanzania is at 119/175, still experiencing widespread corruption. The same slight differences are depicted in Afrobarometer survey results (See above. Tanzania is on the left. Question asks for respondents’ perceived share of government officials involved in corruption). Also, the income of the average Kenyan is almost 1.5 times that of her Tanzanian counterpart. The infant mortality rates (per 1,000 live births) are 37 and 51 in Kenya and Tanzania, respectively. Mwalimu once quipped that Kenya is a dog-eat-dog society. To which Kenya’s then Attorney General Charles Njonjo replied that Tanzania is a man-eat-nothing society. Tanzania’s economy may yet outpace Kenya’s in the near future on account of the former’s solid foundation of nationhood. But for now I think it is fair to say that Kenya’s faux “African Socialism” beat Tanzania’s Ujamaa in delivering the goods, the morality of it all notwithstanding. Oh, and what about the tired stereotyping of Kenyans as being more hardworking than Tanzanians? Well, according to Pew survey findings a bigger proportion of Tanzanians (than Kenyans) believe that the best way to get ahead is through hard work. More than two out of every three pupils who have finished two years of primary school in east Africa fail to pass basic tests in English, Swahili or numeracy, according to a new report, Are our children learning?. The report found large differences in average test scores between countries in east Africa. Kenyan pupils perform best in literacy and numeracy. Ugandan children perform worst in the lower school years, but slowly overtake Tanzanian children and outperform them after six years in school. But it is the within-country differences that are cause for a rethink of education policy in east Africa. Kids in private schools appear to do much better than those in public schools (the gap is most stark in Tanzania, 28 percentage points). The Ugandan school system appears to be the worst, with barely half of EVEN the private school kids passing. In a finding likely to fuel the debate on public versus private schools, the report said students in private schools perform better than pupils in state schools in all three countries – a difference particularly marked inTanzania, where the pass rate among 10 to 16-year-olds for numeracy and literacy tests was 47% in state schools, compared with 75% in private schools. “In part, the difference between Tanzania and the other countries is likely to be driven by the much smaller share of pupils attending private schools, even among the non-poor, suggesting they must be particularly selective,” said the report. In Kenya, the pass rate in private schools was 83%, compared with 75% in government schools, while in Uganda the gap was 53% to 36%. As a product of the Kenyan public school system (and a Wazimba for life), I believe that public schools are the way to go. With some thought and innovation, public schools can be made to work – and in the process serve as the best chance for inter-generational SES mobility. The debate should be about how to improve public schools, as opposed to over the false choice of quantity vs. quality. A possible model could be something akin to the Kenyan National Schools concept in which select schools across the country get extra resources not only to boost performance but also to act as testing grounds for new learning tools – which can then inform policy to help “Provincial Schools” catch up. Of course this would ineluctably create a multi-tier school system at the beginning, but it is arguably better than a system in which most (if not nearly all, see Uganda and Tanzania) public schools are failing. It is important to note that in Kenya the best high schools have historically been public. With investment and openness to experimentation and innovation this tradition can be maintained.